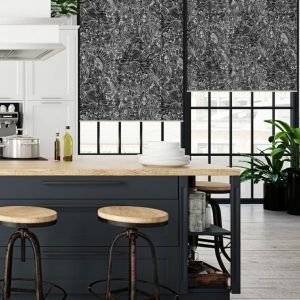 Motorised blinds, also referred to as automated blinds, are blinds with electric motors that are controlled through an operating system. 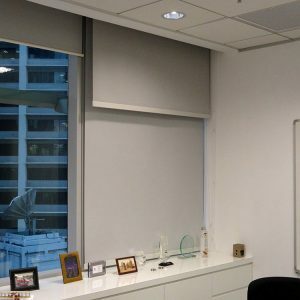 Motorised blinds are rapidly becoming the top choice among HDB, condo, and landed homeowners, as well as offices and hotels, due to its seamless integration of form, function and convenience. Technology has proven time and again to bring unparalleled convenience even in our simplest of routines. 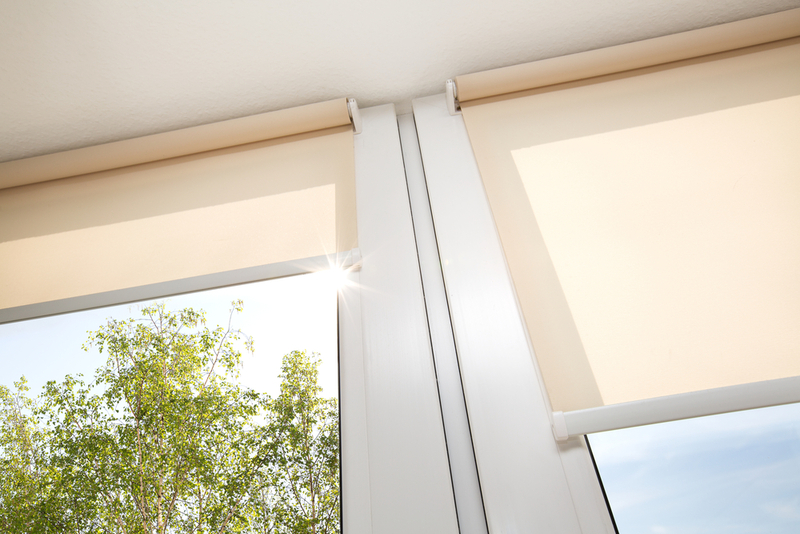 With motorised blinds, you can close or open your blinds simultaneously, with a touch of a button or a voice command, and without having to walk all the way from across a room. 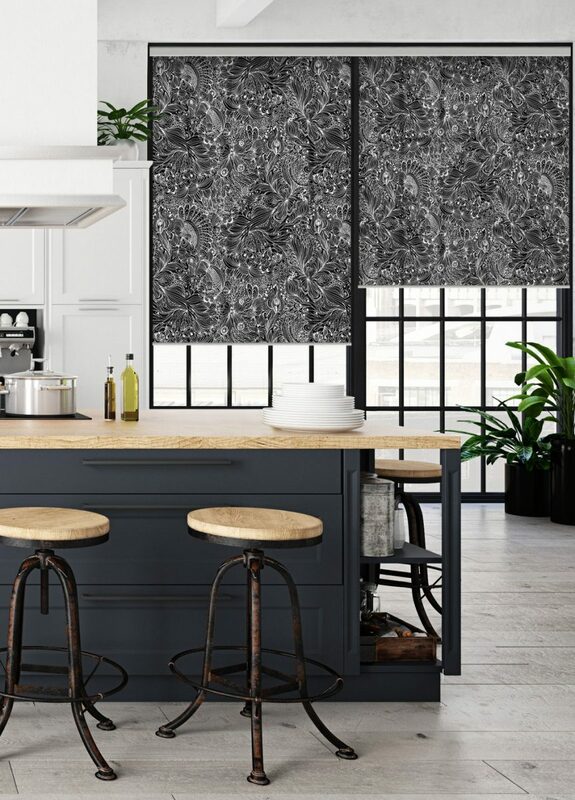 Motorised blinds are part of a total smart home connectedness solution, which essentially means that the blinds can be controlled by a remote control device, via apps in your mobile device, or through voice recognition using Google Home or Amazon Alexa. Aesthetically, it frees your windows from unsightly cords that also pose as risks, especially to children. 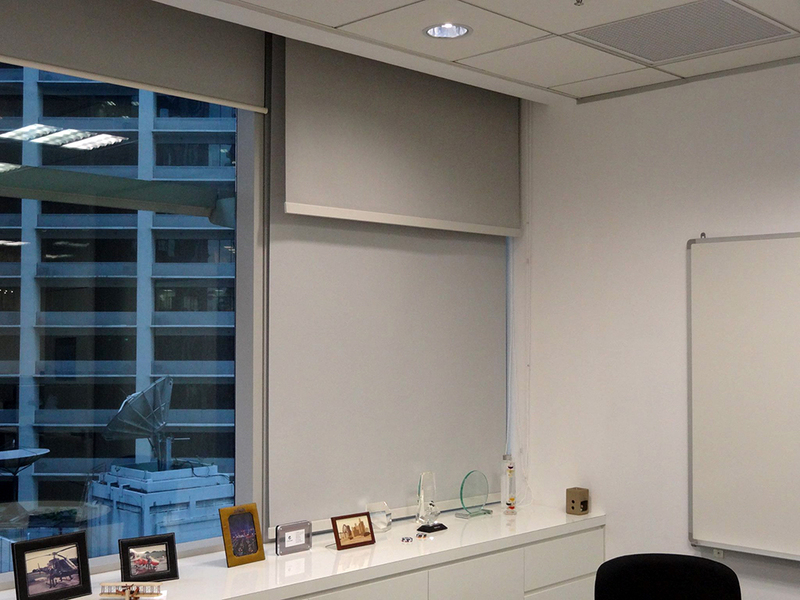 Motorised blinds also have a wide spectrum of designs, styles, patterns, materials and motor types to choose from. You can opt for first-grade operating systems powered by reputable brands such as Somfy. You can also use them for indoor or outdoor purposes. 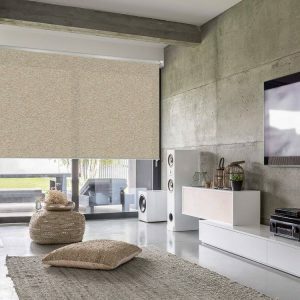 The true essence of motorised blinds is in their functionality. They filter harmful UVA/UVB, reduce glare, keep out rain, cold draughts and debris, and are exceptionally easy to maintain. RENSON® offers motorised sun protection sunscreen that is insect proof and wind tight, both for commercial and residential spaces. It uses “Smooth technology” for uncomplicated blinds operation. 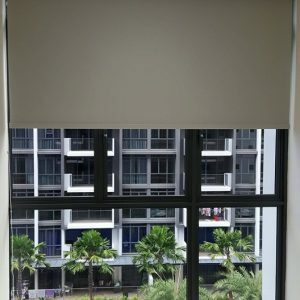 ALTEX is the revolutionary motorised outdoor zip blind, proudly manufactured in Singapore, that offers superb wind resistance, cool air retention, as well as up to 99% UV and heat resistance. mc.2 is a well-known smart home solutions provider offering the latest smart blinds technologies. We offer smart blinds can be intelligently controlled using an app on your mobile device, or via voice recognition devices such as Google Home or Amazon Alexa. 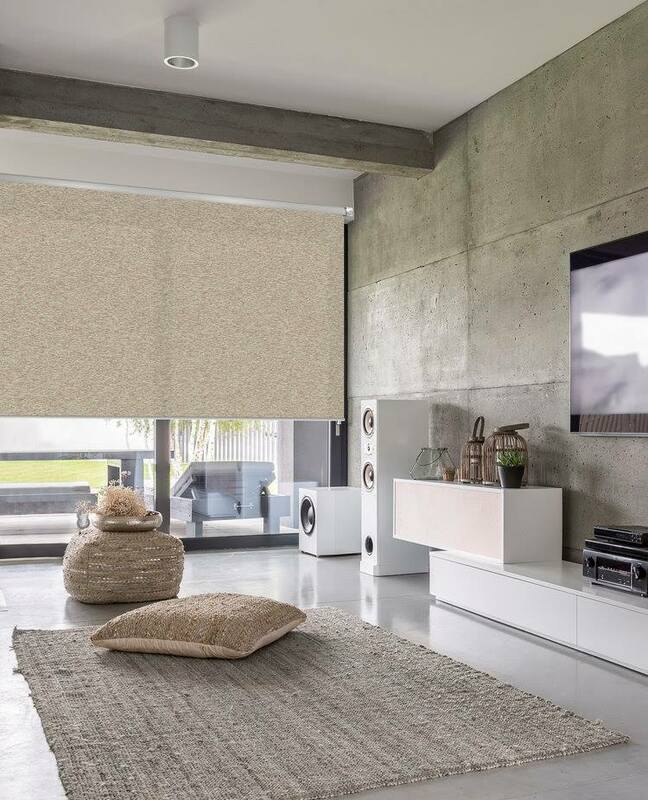 We partner with reputable brands such as Nice, Elero, Dooya and Somfy to guarantee that the motorised blinds are of the highest quality and its motors are durable enough to withstand the test of time. 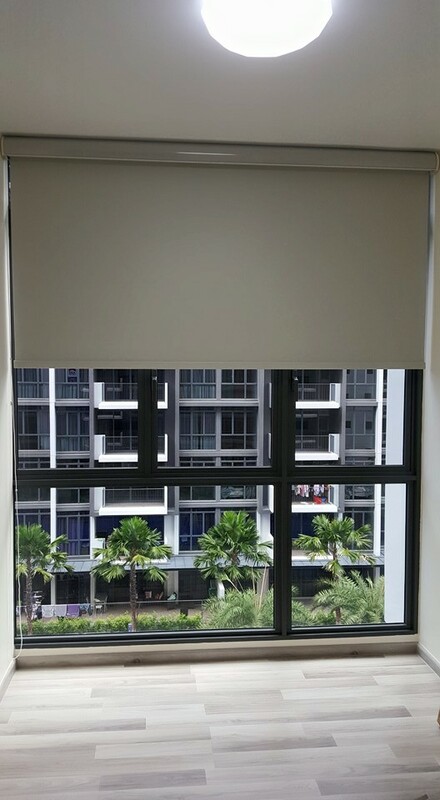 Visit our flagship showroom, Singapore’s first smart blinds and curtain gallery, to view our collection.